While criss-cross applesauce might seem like magic in September, it has usually lost its charm by December. 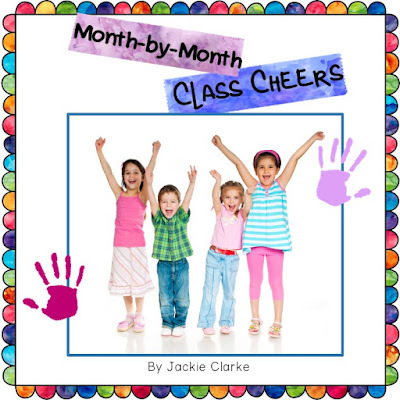 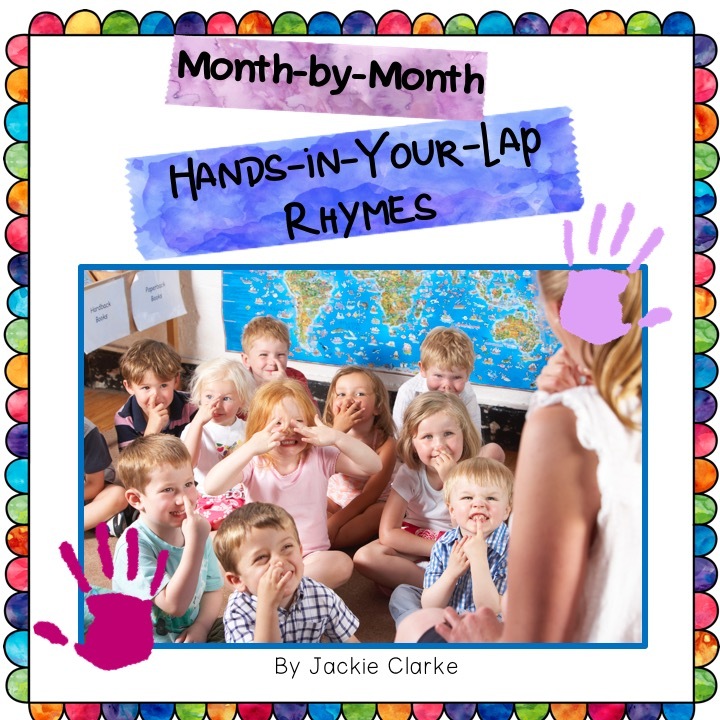 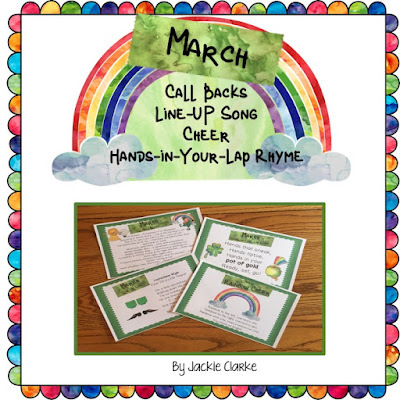 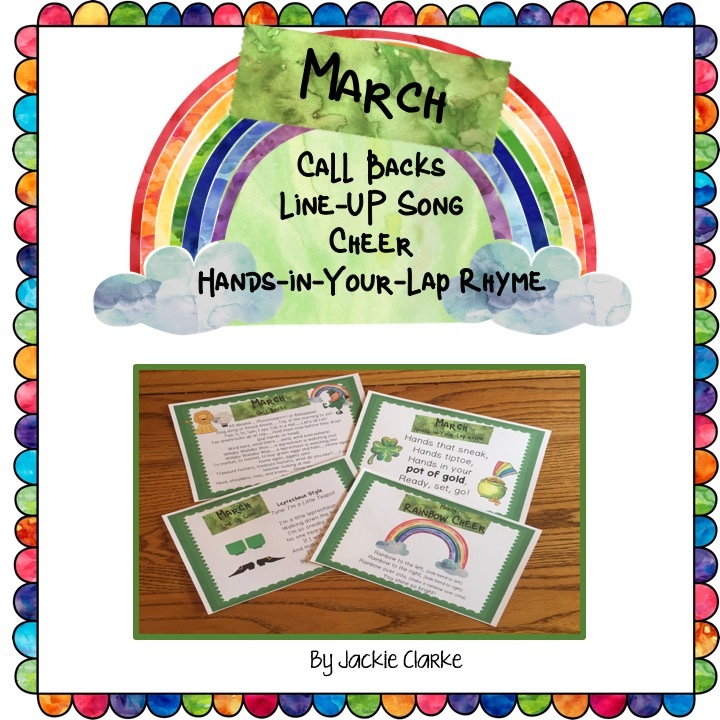 So if you’re like me and find that your classroom management needs a tune-up right about now, try these monthly hands-in-your-lap rhymes to provide a consistent, but novel routine for gaining children’s attention. 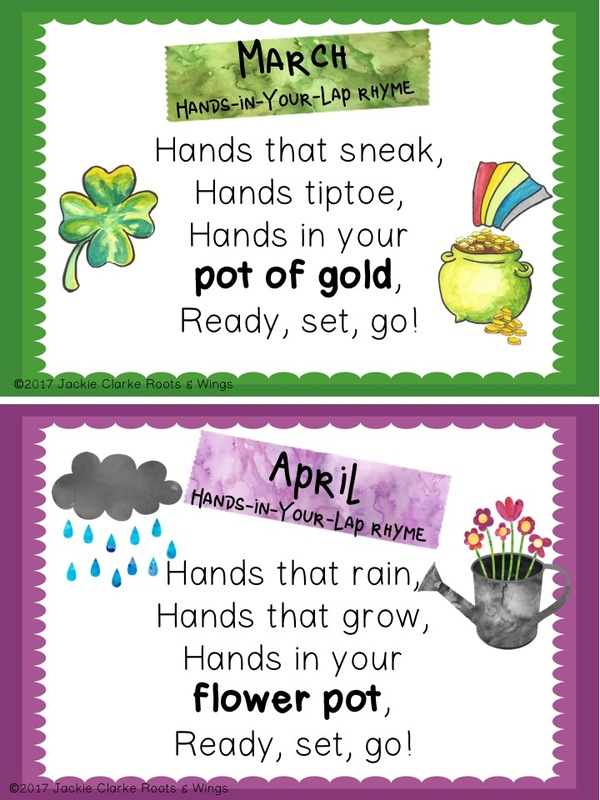 The first two lines of each rhyme invite children to move their hands in fun and engaging ways such as flickering like a candle, kneading dough, or flying like a bird. In the third line, the word “lap,” introduced in the September rhyme, is playfully switched out to match a seasonal theme and children can imagine their lap as a mixing bowl, mailbox, flower pot, nest and more. 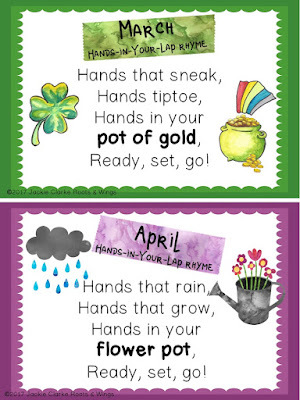 The last line, Ready, set, go! 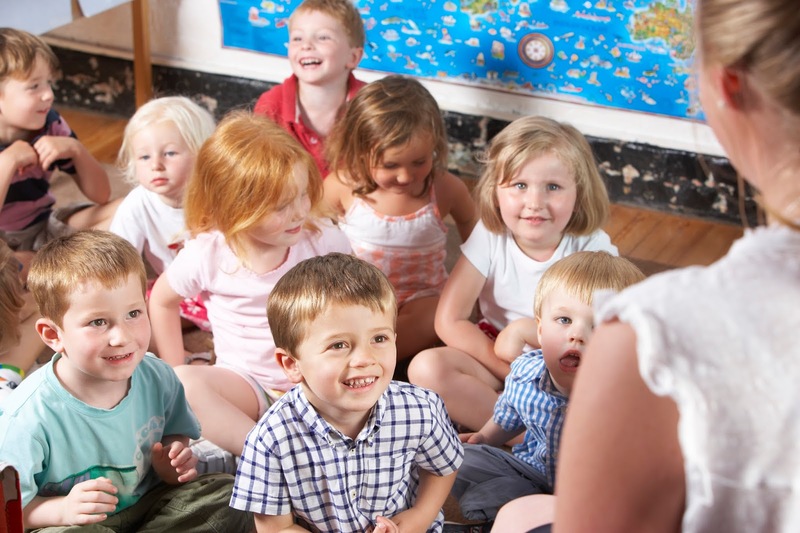 is repeated throughout and signals to children that teaching and learning is about to begin!